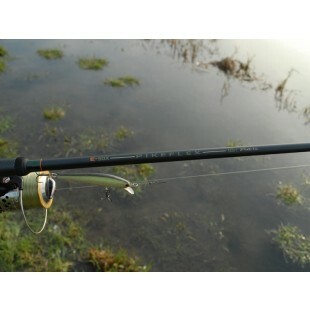 Pike fishing is fast becoming one of the most popular forms of our sport, especially during thethe autumn and winter months. 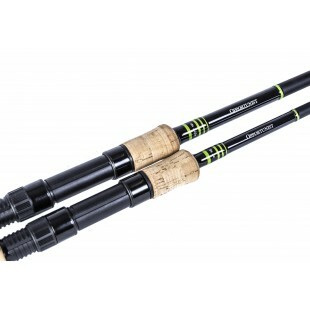 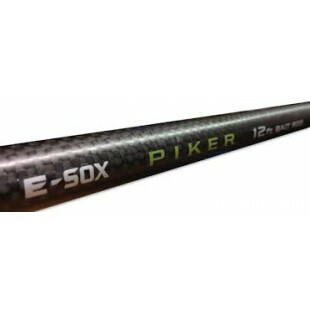 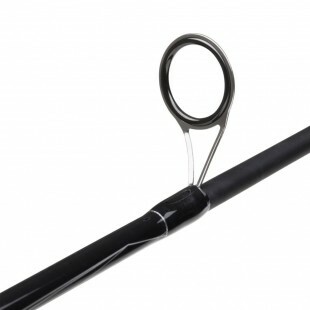 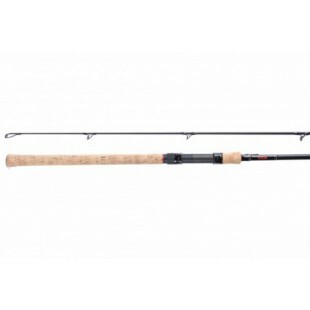 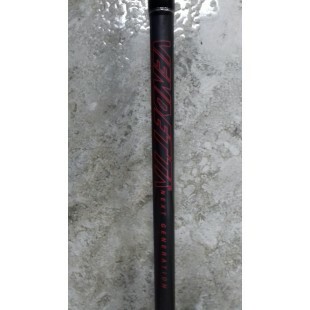 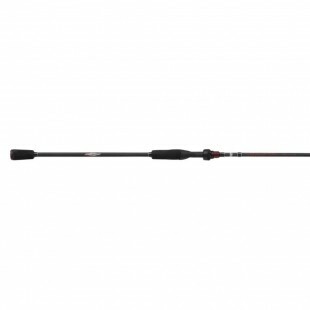 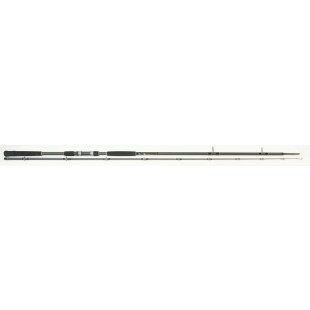 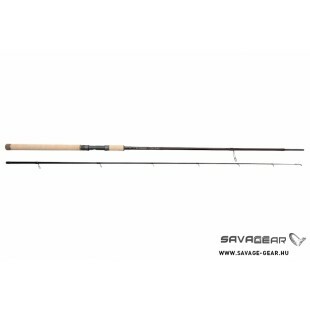 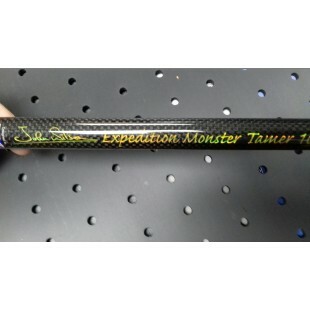 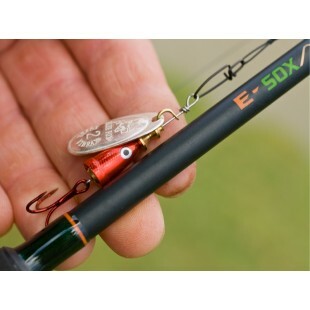 Reelfishing stocks rods for all types of pike fishing, be it deadbit, spinning or jerkbait . 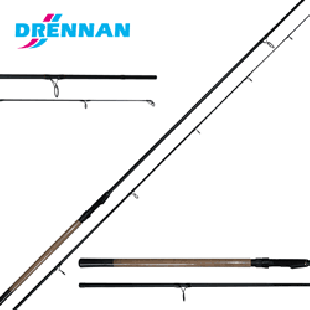 Free delivery over £150 UK Mainland.